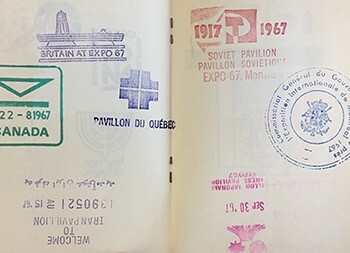 A new exhibition, McGill@Expo67 celebrates Expo 67’s 50th anniversary through our collections and personal items lent to us by the McGill community. 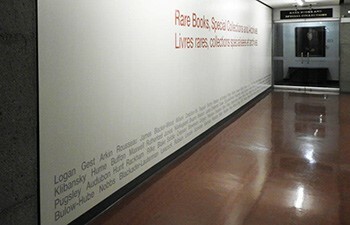 From moving to a new physical office space to implementing a website migration, the McGill University Archives is undergoing change. 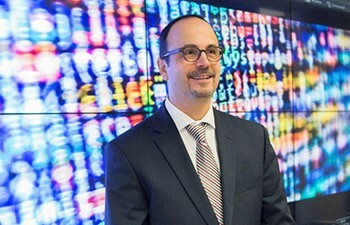 No change is bigger than that of a new visionary at the helm – Director & University Archivist Yves Lapointe. 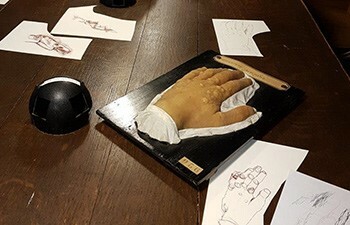 If there was a theme for the Osler Library this fall, it was witnessing artistic processes from a perspective not usually revealed to a public audience. Two workshops – divided between the first two Michele Larose – Osler Library Artists-in-Residence – provided an opportunity for faculty and students to learn about diverse ways to approach artistic endeavours. McGill’s Visual Arts Collection is implementing “visible storage” as a way to preserve the collection while offering visitors a beautiful behind-the-scenes look at a treasure trove of items. ROAAr editorial team: Nathalie Cooke (Associate Dean, ROAAr), Vanessa Di Francesco, Jennifer Garland, Merika Ramundo, Jean-Marc Tremblay, Mary Yearl with the assistance of Susan Fabrizi and Rafael Finn. Tell us what you think of the ROAAr newsletter. Please send your comments to info.library@mcgill.ca.